Path Projects turns one year old this month- happy anniversary to the team. They came out of the gate swinging last year with high-quality shorts and liners, and have continued that trend through 2018. You can check out our previous review here. This review will cover some new product from their team. 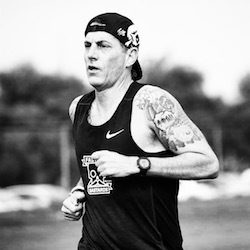 Get ready for a description of your new favorite running hoodie! 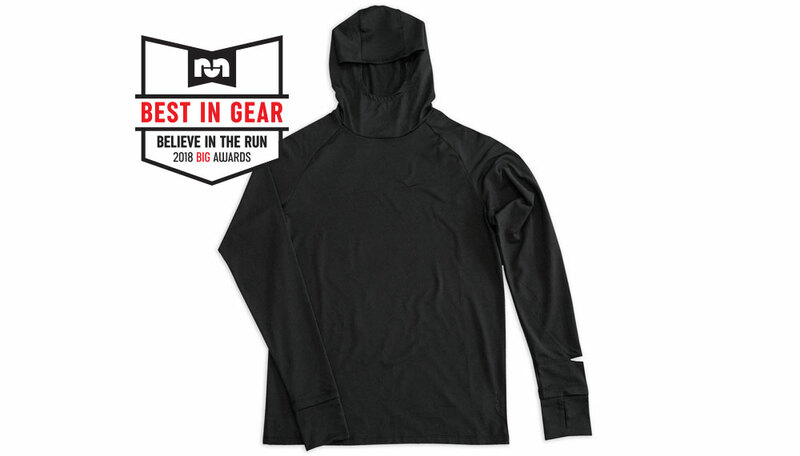 The Pyrenees hoodie made our Best In Gear awards for 2018, and here is why- fit, feel, and functionality. The fabric is super soft and just thick enough to block mild winds while offering +50 UV protection without feeling heavy. I was surprised by the Pyrenees ability to shield wind while remaining extremely breathable. A fabric nerd might tell you it is the “high-density yarn count” that helps block the breeze. The MX fabric also is pill resistant. I hate pilling on my gear and would guess I am not alone on that one. Who cares, if it isn’t comfortable though, amiright!? No worries, this is one of the most comfortable pieces of gear in my arsenal. If it is clean and the temps are cool, I am putting on the Pyrenees hoodie. The Pyrenees handled temps in the low 40ºs high 30ºs F without the need of any layering. The extendable sleeves with thumbholes help regulate temperature and can be folded into the cuff once you warm up or put on gloves. Still cold? Pull up the hood; it doesn’t just cover the head- it also has a built-in neck gaiter. However, overall my favorite feature is the watch cut out. 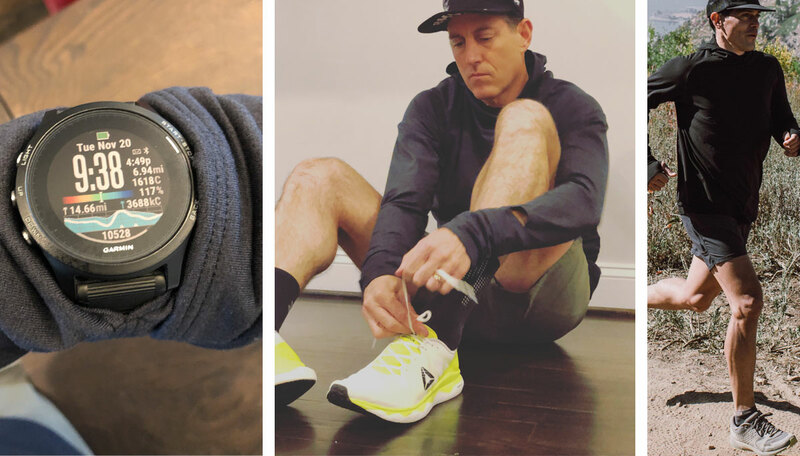 On a longer run, I was able to wear gloves and have the watch face visible without any exposed skin. The watch slit is a simple design that works well. The hoody fits the body without being too tight. 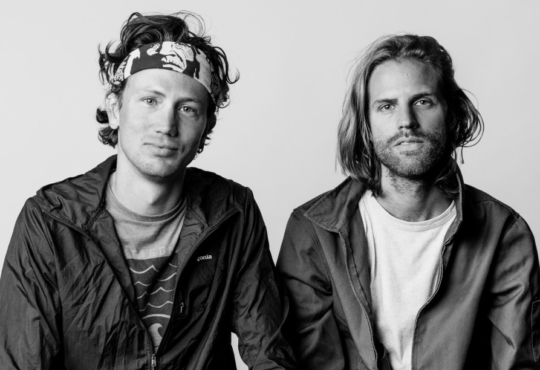 There is enough room to layer a shirt under the Pyrenees without feeling restricted; however, if you are wearing the Pyrenees without any layering, it doesn’t look baggy. When ordering, be aware that the hoody comes in two options- this review covers the mid-weight MX, while the T19 is closer to a t-shirt weight. The Pyrenees MX LS Hooded Shirt is priced at $68. 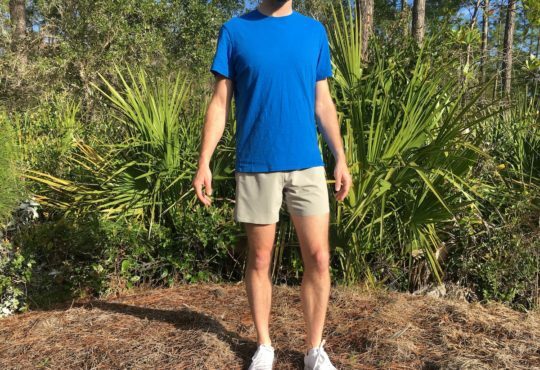 I was a fan of the quality of the last Path Projects shorts I tried, but I never wear shorts that have over a 5″ inseam. Anything longer than that and the shorts feel like basketball shorts to me. With humid Maryland weather, less material is always better. As you can imagine, I was psyched to hear the Path team put together a new length short, and I love the new “olive grey” color. Path Projects sells liners for shorts separately, so there’s no built-in liner in the Sykes. The fabric on the shorts is stretchy and light and has a sport fit, (i.e. not too baggy). The Sykes got here after the sweltering summer, so I didn’t get to see how well the fabric holds up drenched in sweat. That is usually the test that separates the men from the boys (speaking of men, Path Projects only makes gear for men currently). My guess is they would do all right. In regards to the stretch, Path Projects’ assertion is that “the flex is in the spiral yarn. This configuration gives the fabric a built-in mechanical stretch that goes to all 360 degrees of adventure. 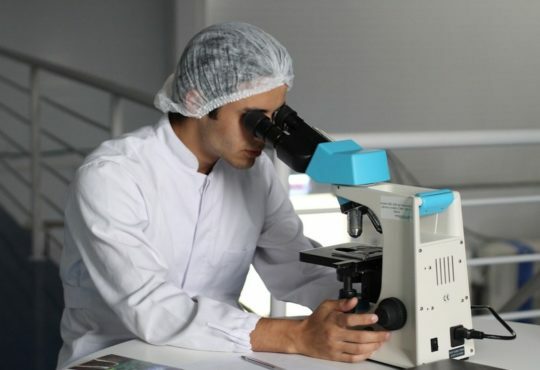 Thanks to this technology, the fabric will stretch and recover without using heavier water-absorbing elastics like Spandex. 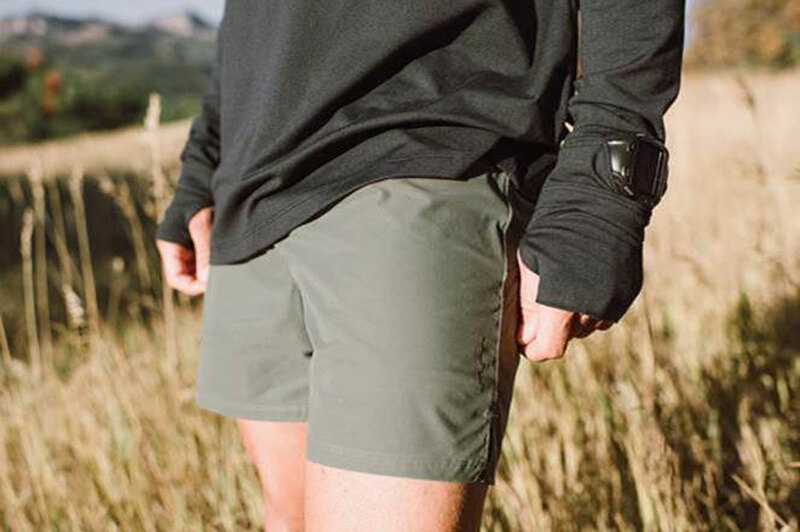 Upshot: outstanding breathability, abrasion resistance and a softer feel against your skin.” Sykes PX 5″ Short is priced at $45. Center back pocket accommodates up to a 5 ½” X 2 ¾” (14cm x 7cm) phone. Slim cases with a non-textured finish are recommended for easy entry and removal. 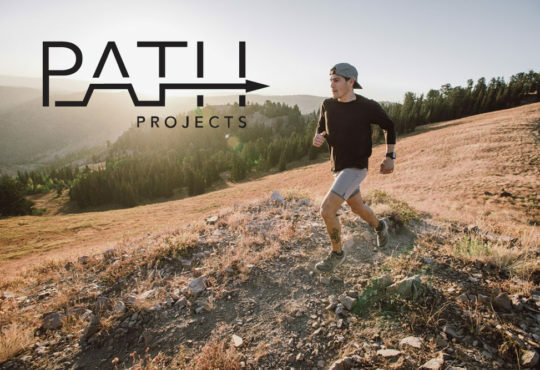 Path Projects sent me the Tahoe CL 3″ Base Liner to pair with my Sykes shorts. 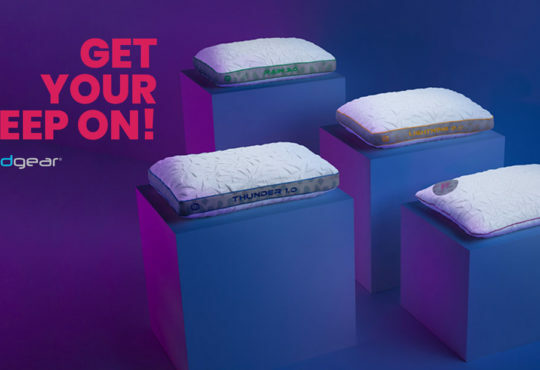 The liners provide an extra layer of comfort while remaining sturdy, incredibly breathable and light. The liner can also be rinsed and dry by the time you are ready for another run, keeping you on the trails longer.